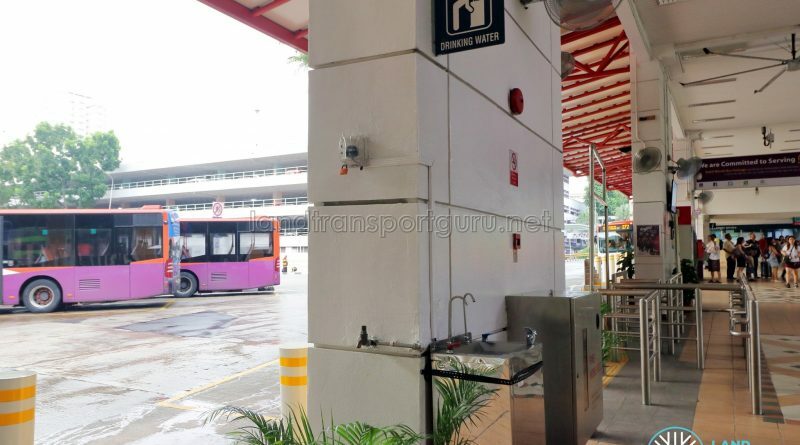 SBS Transit has installed new passenger facilities at Bukit Merah and HarbourFront Bus Interchanges as part of a slew of new initiatives introduced in tandem with the Bukit Merah Bus Package, which commenced on Sunday, 18th November 2018. 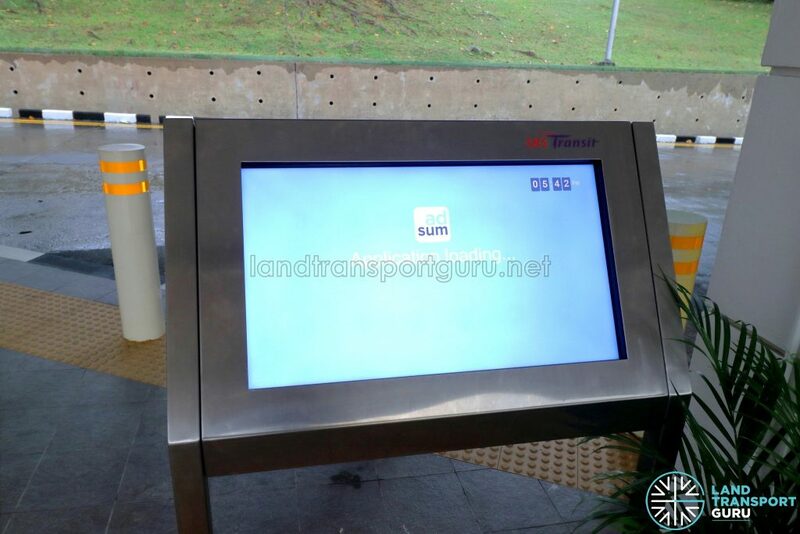 These touchscreen panels provide commuters with convenient access to travel information – the panels will display comprehensive and user-friendly information such as bus services, bus departure times, bus routes and locality map. 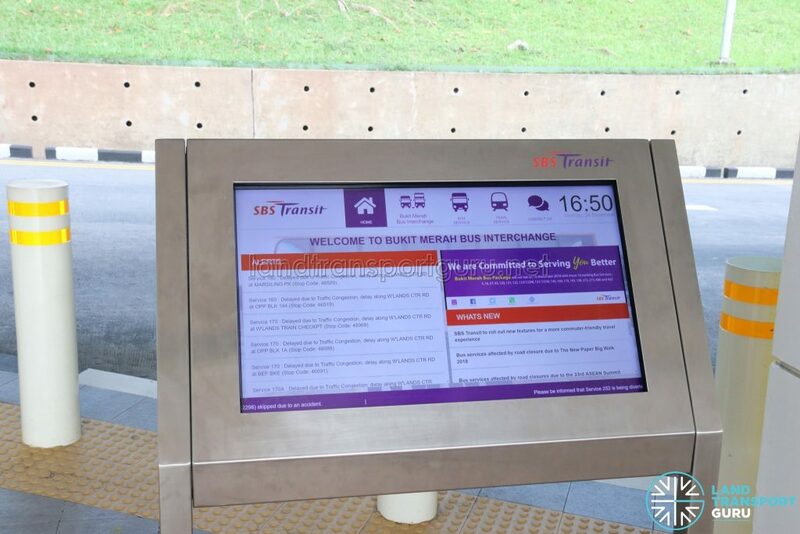 Commuters can also catch up on up-to-date information such as service extension hours, and even routes that are being diverted or delayed. 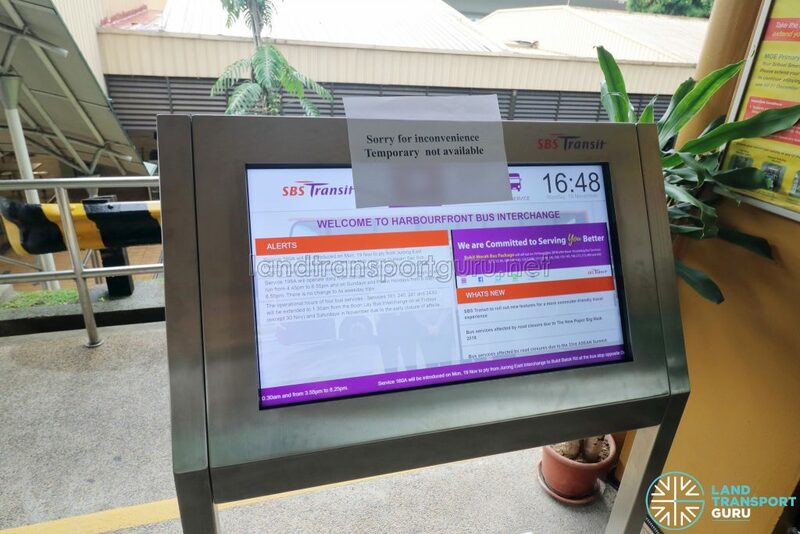 During a visit to Bukit Merah and Harbourfront Bus Interchanges on Monday, 19th November 2018, the panel at Harbourfront was malfunctioning (unresponsive to input), and the panel at Bukit Merah had frozen at a map application loading screen. 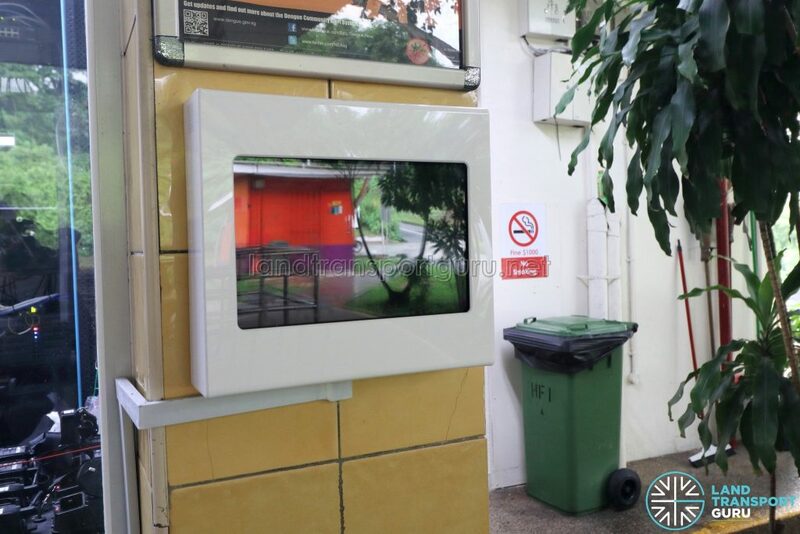 These Feedback panels near the Passenger Service Office allow commuters to conveniently share immediate feedback on bus interchanges’ facilities such as toilet cleanliness and lighting of the interchanges. 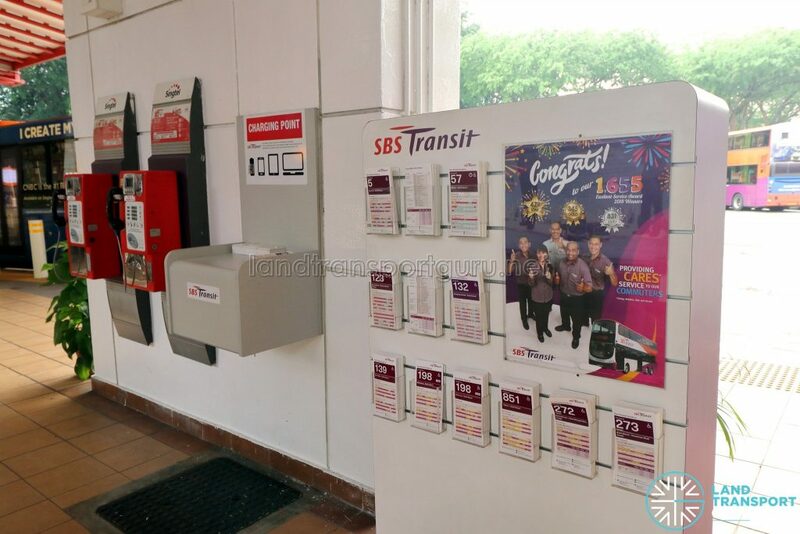 This will allow SBS Transit to take corrective action quickly to improve the travel experience. 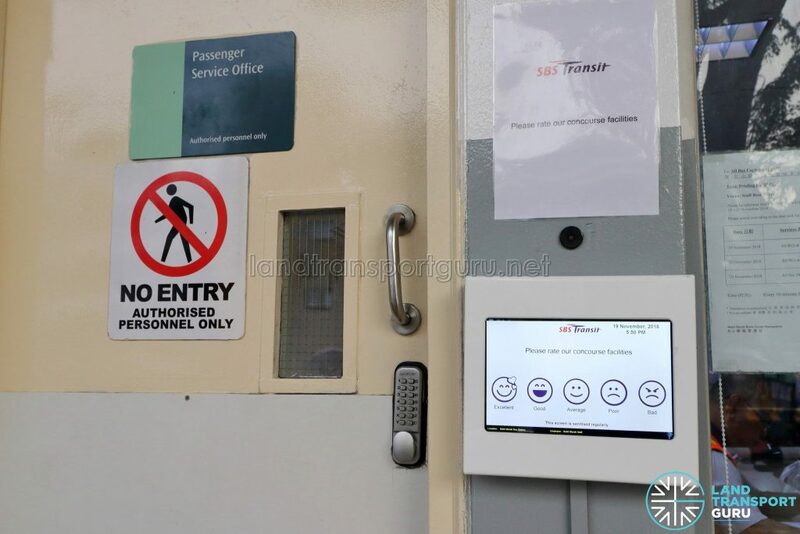 They bear the same user interface as the toilet feedback panels installed at many other SBS Transit interchanges. 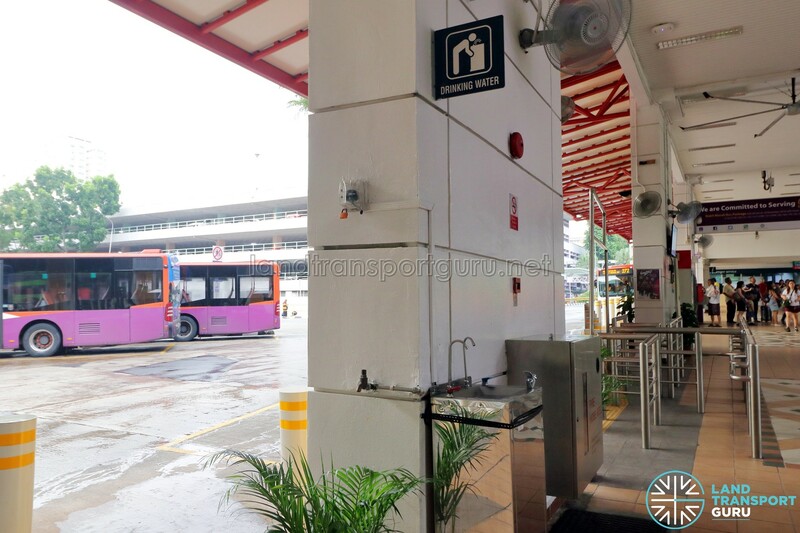 During a visit to Bukit Merah and Harbourfront Bus Interchanges on Monday, 19th November 2018, the panel at Harbourfront appeared to be switched off, and the panel at Bukit Merah was unresponsive to inputs. 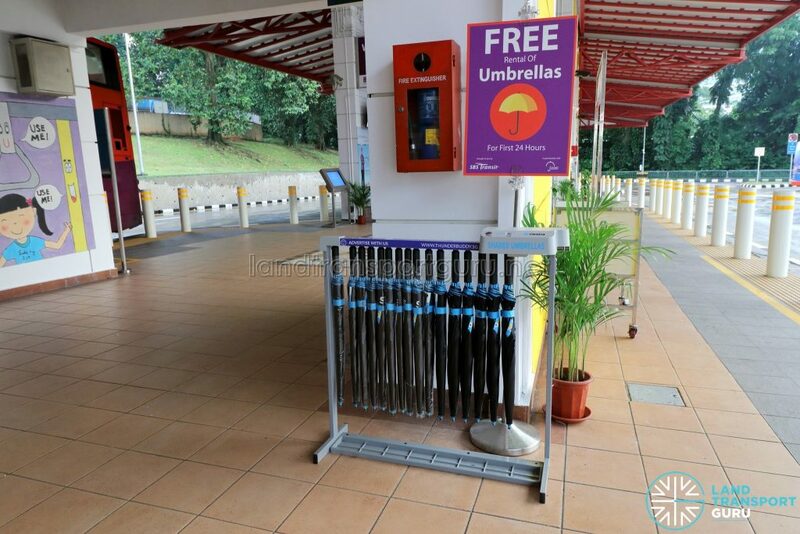 Umbrella dispensers at Bukit Merah and Harbourfront Bus Interchanges (by Nestia) near the Passenger Service Office to allow commuters to borrow umbrellas for free for 24 hours during rainy days via a mobile application. While advertised as being free for the first 24 hours, there is no mention of the mandatory $9.90 deposit required prior to using the service. 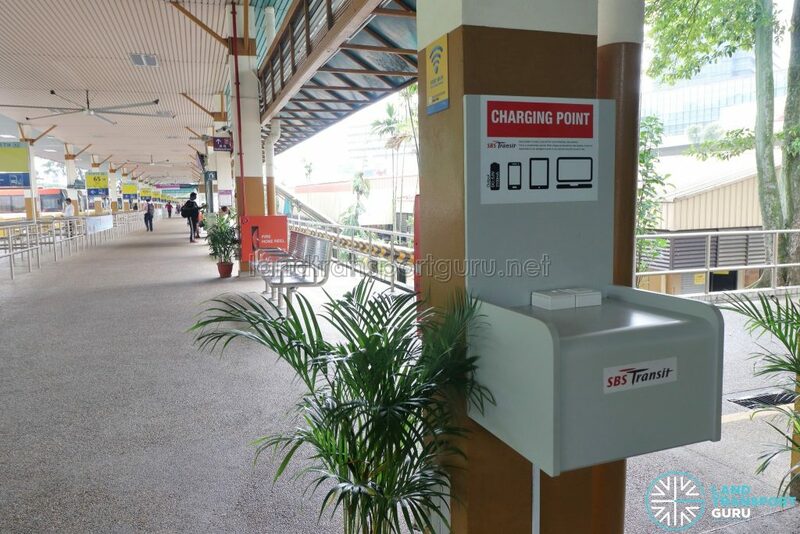 Mobile charging points have been installed for commuters to recharge their devices at bus interchanges. 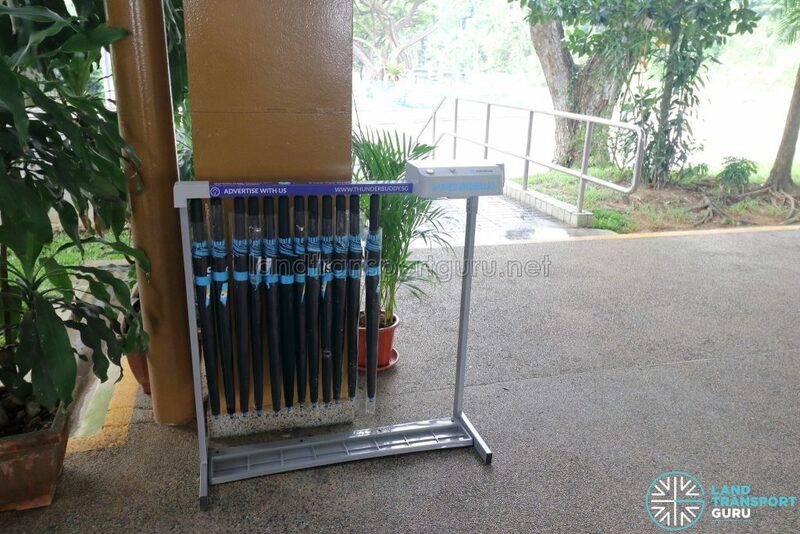 This feature is becoming increasingly prevalent at MRT stations and bus interchanges alike.